Brainwashed - The Gentleman Losers, "Make We Here Our Camp Of Winter"
The Gentleman Losers, "Make We Here Our Camp Of Winter"
Sound In Silence is proud to welcome The Gentleman Losers to its family, presenting their new album Make We Here Our Camp Of Winter. The Gentleman Losers is the experimental musical group of brothers Samu and Ville Kuukka, based in Helsinki, Finland. Since their formation in 2004, they have released three albums and one EP on labels such as Büro, City Centre Offices, Grainy Records and Standard Form. All their releases have gained high worldwide praises and placements on several year-end lists. 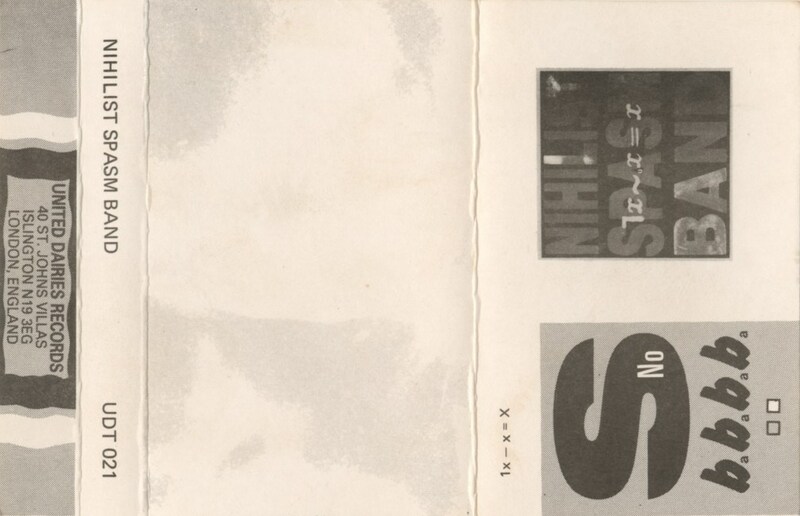 They have contributed their music to various compilations, including an original track for Duskscape Not Seen compilation on Nothings66 label, along with the likes of Helios and Stafrænn Hákon, amongst many others and a feature on Nils Frahm’s LateNightTales compilation album. They have also written some commissioned music, including a film score, done remixes for the likes of Bibio, Epic45, Will Samson and others, and released an EP with their synth pop side-project Lessons, along with singer Patrick Sudarski, on Sinnbus label. 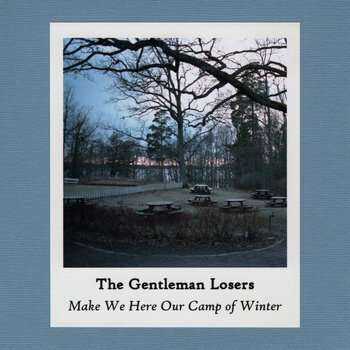 Make We Here Our Camp Of Winter is The Gentleman Losers’ fourth full-length album, featuring eight new compositions, most part of which was written during the summer of 2018 at a cabin by a lake in southern Finland. All in all, this is a much more spontaneous record than their earlier ones. After being stuck with the previous album for many years, the Kuukka brothers wanted to make a simple, quiet album this time around. It was all much unplanned, but as the songs were nearing completion, it was clear that there was a coherent whole there, a feeling. They felt that this album has a sense of introversion to it, a feeling of winter approaching, and of holing up to wait for the seasons to change. Make We Here Our Camp Of Winter is a sublime album that intelligently mixes elements of ambient, lo-fi, electronica and post-rock. Recorded using both vintage analogue equipment and modern production techniques and with a sound palette that blends layers of haunting guitar melodies, slowly picked lap steel guitar, warm analogue synths, subtle bass lines, minimal beats and spoken word, it’s an emotive album that showcases the trademark sound of The Gentleman Losers at its best.